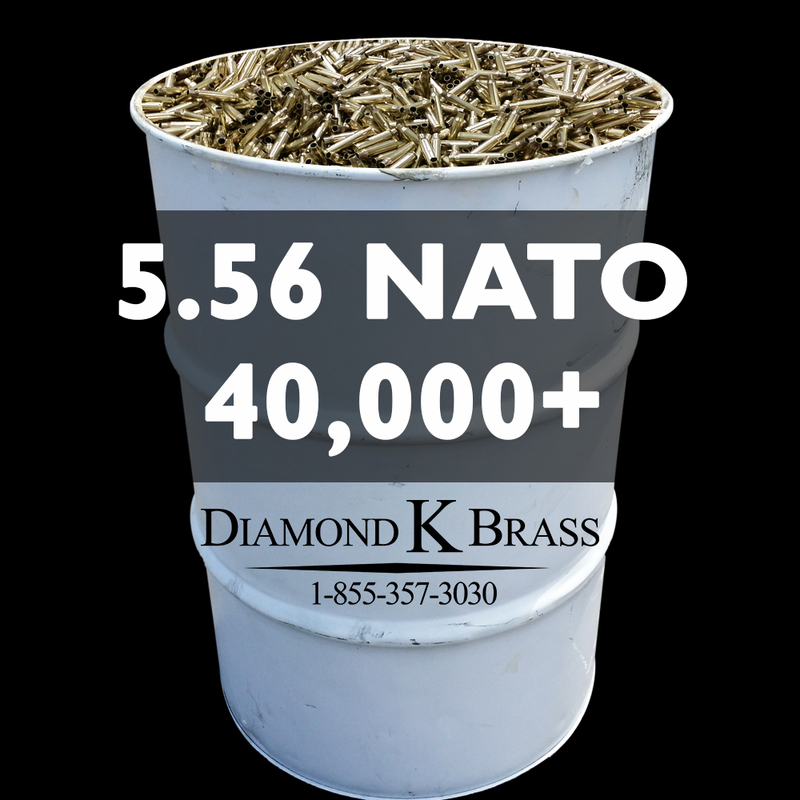 5.56 NATO Brass approximately 40,000 casings. All Mixed NATO Headstamps. In regards to availability and ordering, please Contact Us and if available, a custom invoice will be drafted and sent by email. Payments can be made via bank transfer, Paypal, or by mail in check.